The VAC-1D Desiccator Option is an additional feature for any vacuum pump system, designed to quickly extract humidity and moisture from hearing instruments. 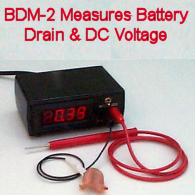 Moisture that has accumulated inside hearing instruments can cause intermittent and "cutting out" problems, which can be eliminated by putting the unit inside a desiccator chamber and drawing out the moisture using a vacuum pump system. When the vacuum pump is "pumping" air out of the chamber it is also drawing air from the inside of the hearing aid, including the moist air. This causes effected internal components to dry out, and many times restoring hearing aid function. The VAC-1D desiccator chamber is a laboratory quality unit and includes a shutoff valve. Turning the valve to the off position after reaching max vacuum will lock in the vacuum for up to 24 hours, which is a great feature when working with an instrument that has a stubborn moisture issue. 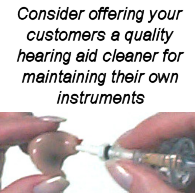 This feature also allows use of the vacuum pump for other functions while the hearing instrument is kept under vacuum. 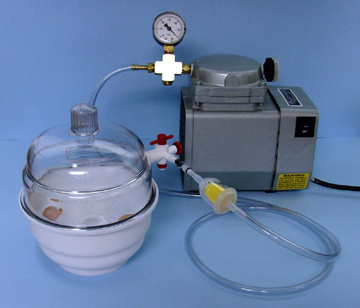 The VAC-1D desiccator chamber connects to the vacuum pump using a slip-luer fitting, or by connecting to a 1/4" inner diameter tubing. 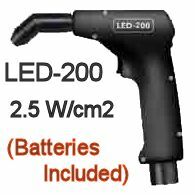 It is a stand alone unit so it can be stored away from the pump and easily connected when needed. A Note About Effectiveness: The more air that can be removed from the chamber, the more effective this product will be. So, the more powerful the vacuum pump (the higher the "Hg number), the better the results. Shown working with the VAC-1 vacuum pump system, but can be used with any vacuum pump unit.